The IFA Youth and Sports Commission has started the work in 2016.  An essential activity of the commission is the development of sustainable and forward-looking concepts concerning the promotion and dissemination of fistball in the youth sector. Therefore the 1st youth congress during the last U 18 World Championship was conducted with the aim to encourage the cooperation of the member federations and to promote the communication and the exchange of ideas.